Strong well developed filly, who shapes as a likely 2yo performer. By a first season stallion who is making his mark with two stakes performers amongst six individual winners in his first crop to race thus far. 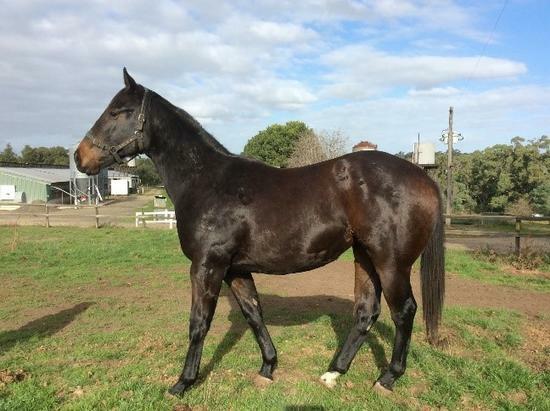 For lease in partnership and to be trained by Mick Sell at Kyneton, where she is currently being broken in. This gelding is being offered for lease on very attractive terms. The owner is very passionate about her horses and as you can see from the photo keeps them in immaculate condition.